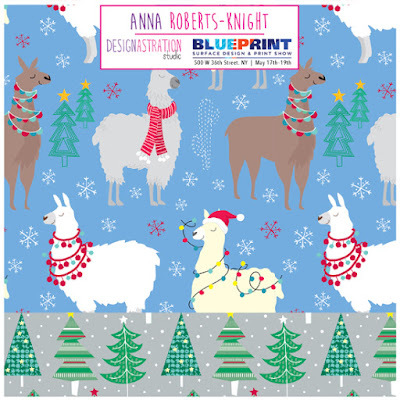 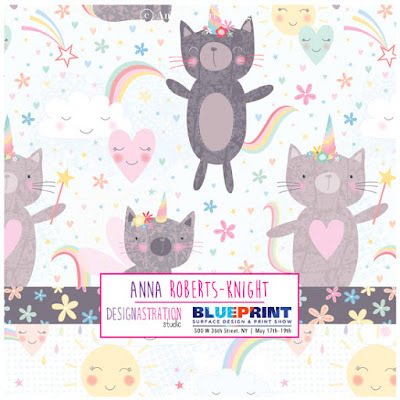 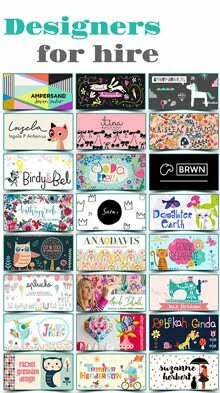 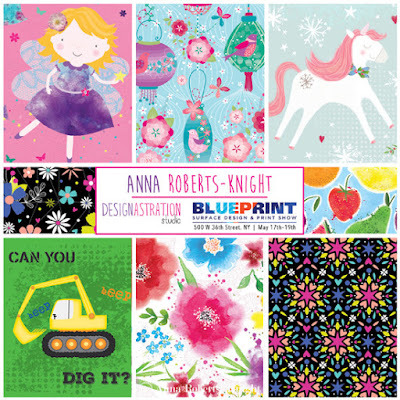 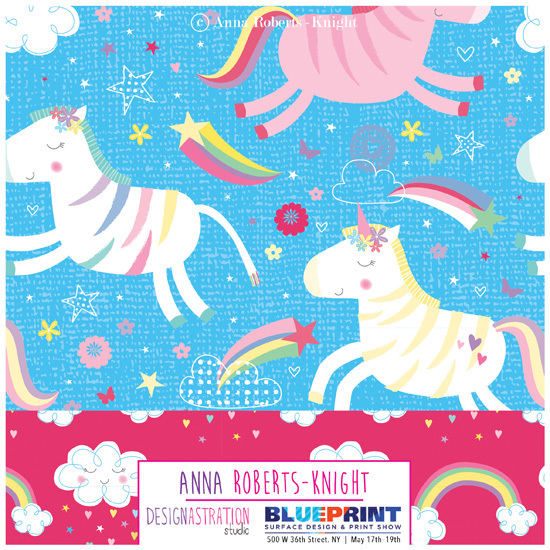 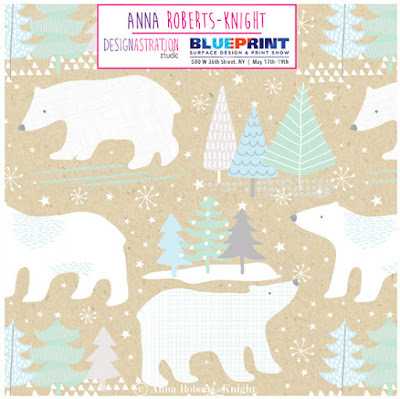 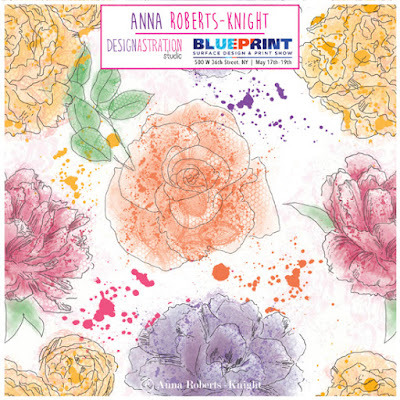 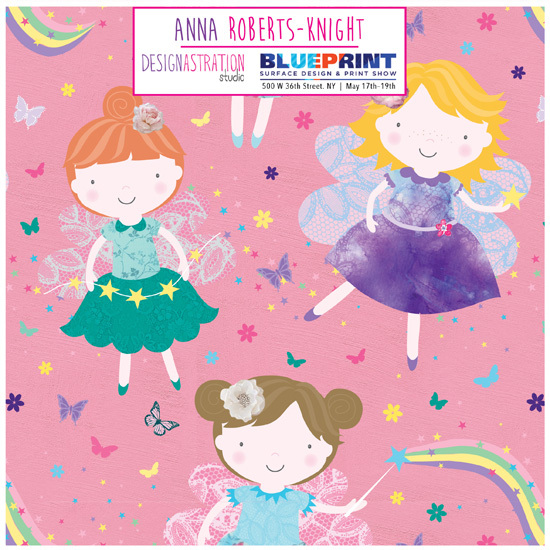 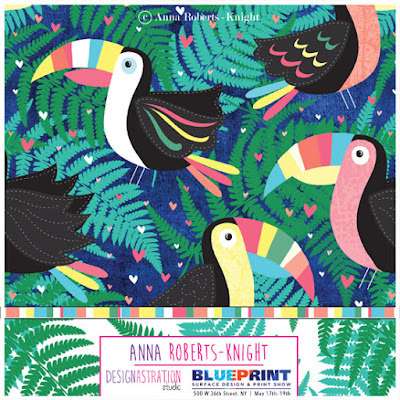 Anna Roberts-Knight is a surface pattern designer and illustrator from Hertfordshire, UK and is showcasing with Designastration for the first time at Blueprint. 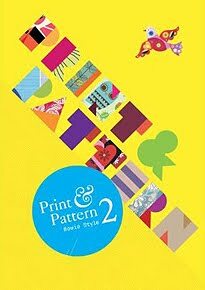 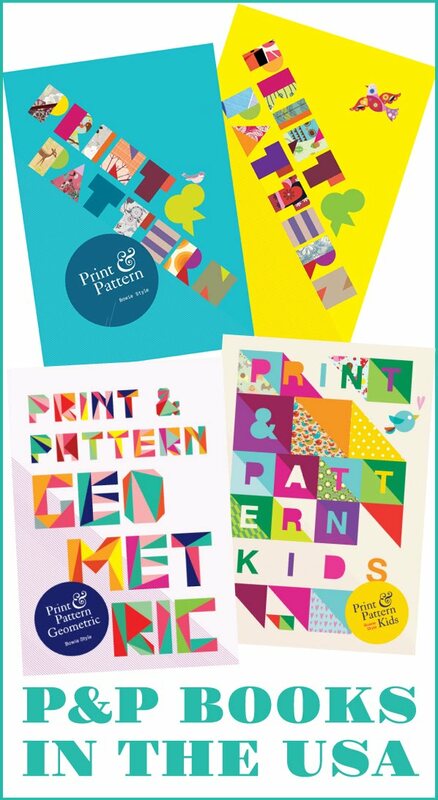 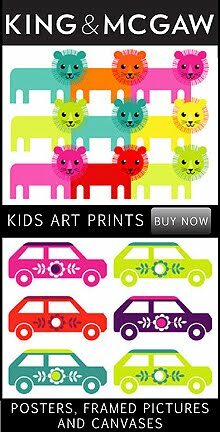 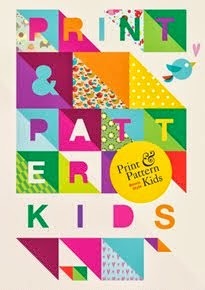 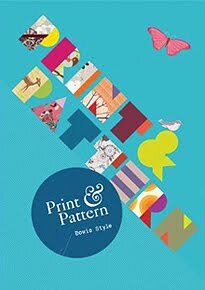 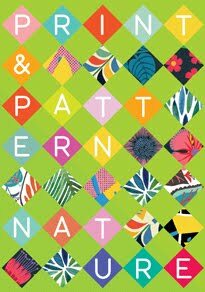 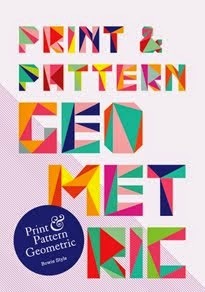 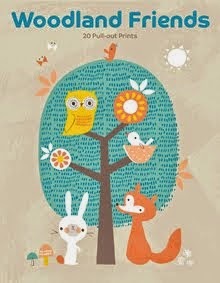 Lots of fun, bright prints and characters with a variety of themes. 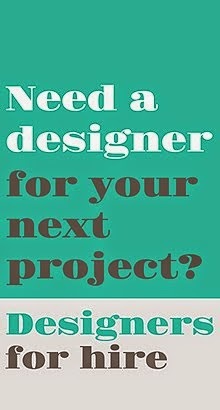 More examples of her latest work can be found on instagram @arkdesigns or her website here.